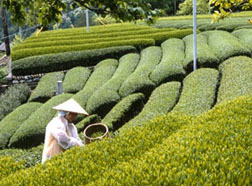 European Sencha has an aroma that awakens senses, the fragrance is very similar to regular Sencha. 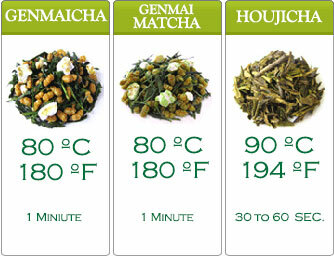 European Sencha isn’t only aromatic, it’s highly appetizing too. Enjoy our European Sencha. Best of all, it extends your health in every flavorful cup. 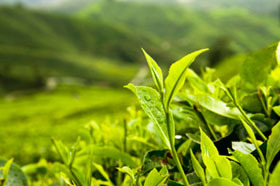 If you are concerned about pesticides in the preparation of green tea, fret no more! 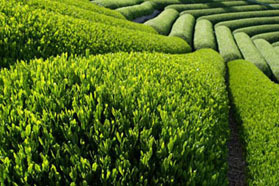 European Sencha passed the strictest scrutiny of a qualified German laboratory. It is certified to be all round pesticide free in accordance with EU standards. 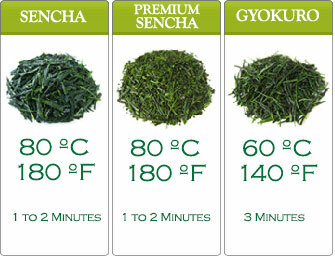 You can be assured that every time you have a cup of our European Sencha, you are having the full goodness of nature. This European Sencha is deep steamed. As a result, it has a thicker consistency and a richer, voluminous taste. It’s color is also a darker shade of green compared to European Sencha. Deep steamed European Sencha helps empower your bodily systems the natural way.